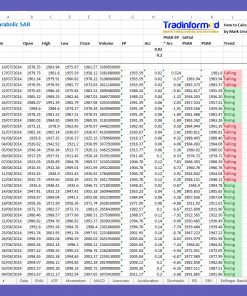 Excel Spreadsheet containing the Hull Moving Average. 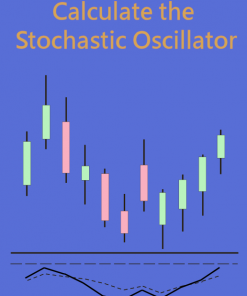 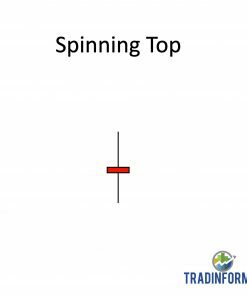 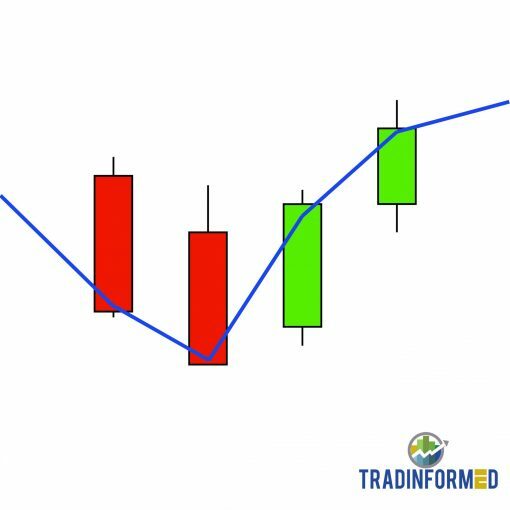 Get one of the best de-lagged technical indicators to use in your trading strategies. 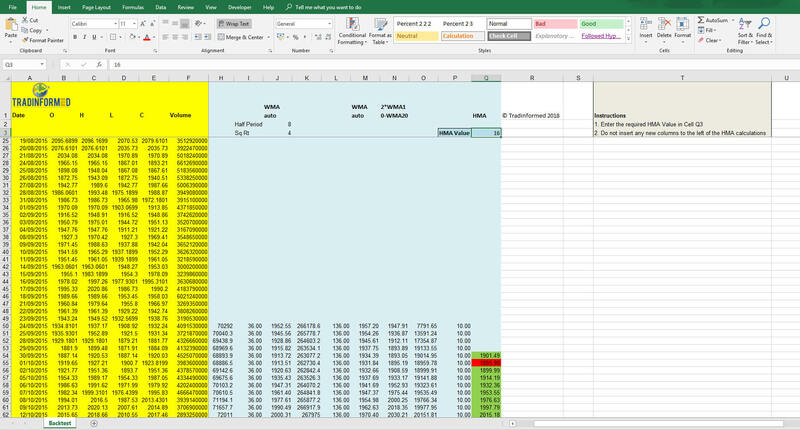 Get the Hull Moving Average in an Excel spreadsheet. 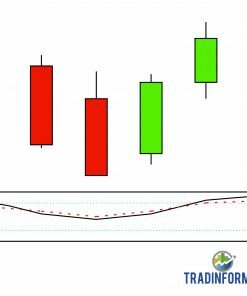 One of the best known de-lagged moving indicators. The HMA combines different moving averages to create a fast and smooth moving average.